Dave is an international travel writer and founder of Dave’s Travel Corner, a premier travel resource since 1996. He is well traveled; while on the road he enjoys the outdoors, backpacking, mountain climbing, meeting people, and experiencing other cultures. Combining these interests with his expertise in technology, photography and writing, he shares his adventures on Dave’s Travel Corner and in numerous media outlets. Dave is most at home in Bangkok, Los Angeles, the Napa Valley or California’s Sierra Nevada mountains. He is a big proponent of experiential travel — valuing experiences above “things”. A pioneer in the travel blogging field, Dave has extensive contacts and wide influence in the travel and wine industries as well as a large audience of DTC readers and social media followers. In 2006, he conceived the Napa Wine Project, a challenging endeavor to visit, taste with and write about every winery in the Napa Valley, California. He has now completed more than 900 visits and reviews of Napa based wineries, producers and tasting rooms. 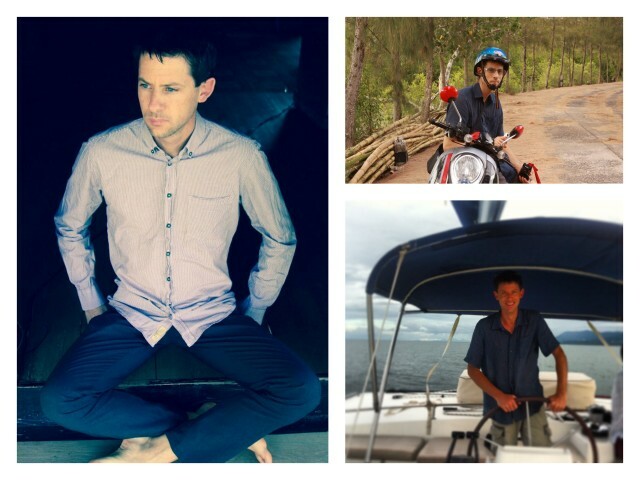 His most recent projects include the American Express Points Program, a 10 month-long assignment as corOZpondent for Tourism Australia, and expert wine guide for Bravo Your City and an influencer for Capitol One. 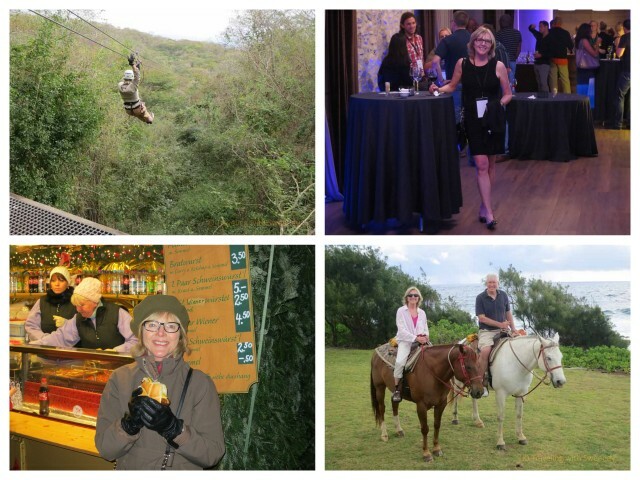 A travel enthusiast with a life-long passion for going places, Catherine shares the “best of Europe and North America” with the readers of her blog, Traveling with Sweeney. Her husband and frequent travel companion collaborate to entertain, inform and inspire with their compelling photos and stories about the places they visit and love with a strong focus on culture, lifestyle, the arts, food, historical landmarks, as well as under-the-radar attractions. Catherine has many years’ experience working with clients in the technology and travel industries with a focus on providing excellent client satisfaction, enhanced social media promotion, coordination of social media campaigns, and high levels of engagement with readers and social media followers. She is also the founder of niche sites, Boomer Women Travelers and Visit San Francisco Peninsula (in development). Recent travels and projects have included the Emilia-Romagna and Puglia regions of Italy, the Hawaiian Islands (Oahu, Maui and Molokai), Carmel-by-the-Sea, Mazatlan, Mexico and several projects in the Napa Valley, working with various tourism boards, luxury brands and individual sponsors. 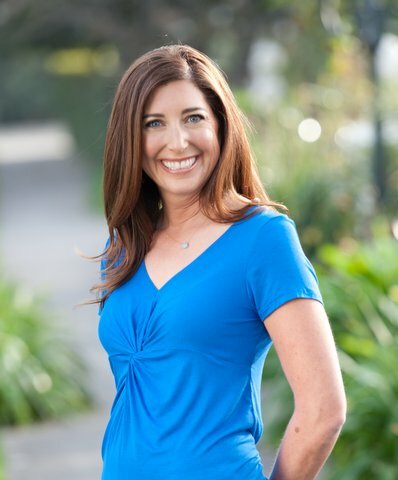 An accomplished writer and public speaker, Lisa is co-author of Traveling in Sin and founders of We Said Go Travel, her website created in 2010 to bring global awareness to the cultural experiences of travel. She is a member of the Traveler’s Century Club, a unique club limited to travelers who have visited one hundred or more countries. We Said Go Travel hosts several travel writing contests each year and in 2013 over 500 writers from over 50 countries participated. In July 2012, she left their home in Los Angeles to travel full-time and share her stories and videos in her vast blog and social media networks. Lisa has contributed to the Huffington Post, Jewish Journal, National Geographic Intelligent Traveler, the Myanmar Times, the Himalayan Times, the Guardian, Gates Foundation Impatient Optimists and About.com. She was recently featured in Prevention Magazine, First For Women Magazine, and Career Day National Television. Recent Partners have included the Philippines Visitor’s Association, Palau Visitor’s Association, Nokia, Becca Swimwear, Nepal Tourism Board, and Regent Hotel. 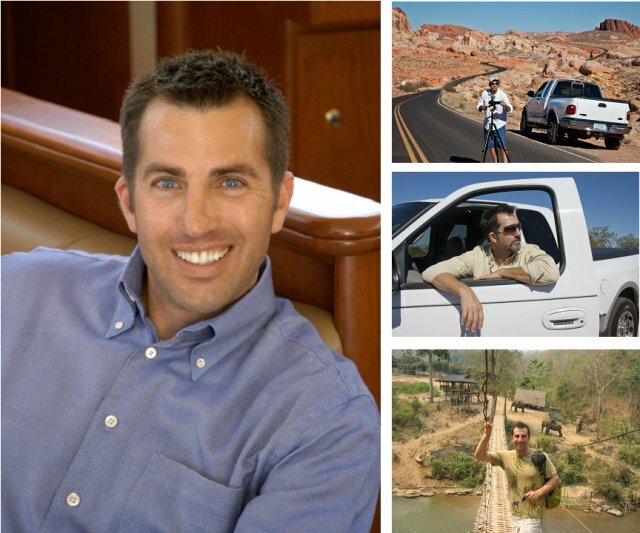 Launched in early 2010, Mike’s Road Trip is published by seasoned marketer, Mike Shubic. With an exuberant passion for travel, Mike enjoys discovering those hidden gems of the road and sharing them with other adventurous and discerning travelers, often with an emphasis on smaller and lesser known destinations. Followers can live vicariously or by example. Either way, Mike does the exploring, so readers and viewers can have an adventure. Six months after launching Mike’s Road Trip, GotSaga named it the best “Travel Tips” blog for 2010. Many accolades have since followed. Mike has worked with media outlets such as the Travel Channel, USA Today, Travel + Escape, Rand McNally and MyDestination. Mike has also worked with DMO/CVBs like; Visit Finland, Puerto Rico Tourism, Quebec City, Visit Niagara and a host of others. Mike has traveled to 32 countries, visited 46 US States, five Canadian Provinces, and has logged tens of thousands of road trip miles.